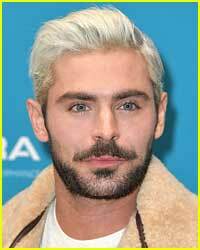 Zac Efron might have a new lady in his life! The 31-year-old Extremely Wicked, Shockingly Evil and Vile actor and 23-year-old Olympic swimmer Sarah Bro might be a new item, E! News reports. 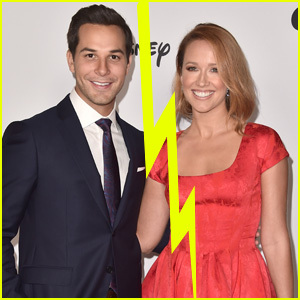 Neither Zac nor Sarah has commented publicly on the speculation, but they have been spotted together on several occasions. Over the weekend, Zac and Sarah posted pics on Instagram from a Los Angeles Kings hockey game. “Thank you @lakings for making my first hockey game something very special,” Sarah captioned a photo of herself showing off her custom gear. 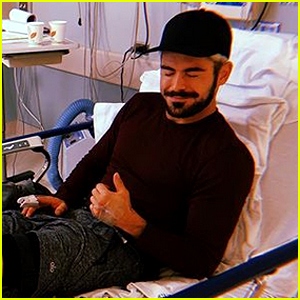 Zac also shared a selfie from the same game (below). While that could just be a coincidence, the pair was also seen sitting together at the UFC 235 fight the next day Las Vegas. They were reportedly “not overly publicly affectionate” and “weren’t doing anything to attract any additional attention.” They then left the arena together after the fight. Zac Efron Shows Off His Abs While Working Out With Nina Dobrev - Watch! Zac Efron Stars in New 'Extremely Wicked, Shockingly Evil & Vile' Trailer - Watch Now! 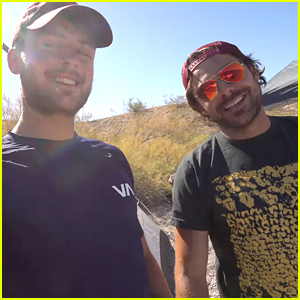 Zac Efron Launches YouTube Channel, Goes Camping with Dylan in First Video! Zac Efron & Amanda Seyfried Will Voice Fred & Daphne in Upcoming 'Scooby-Doo' Movie! 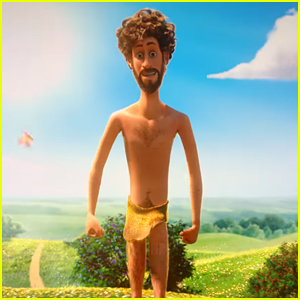 Zac Efron & Anna Kendrick Will Star in Animated Facebook Series 'Human Discoveries'! 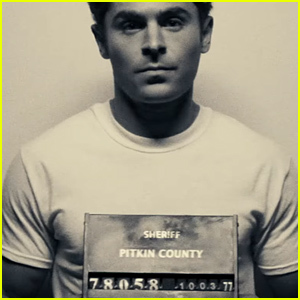 Was Zac Efron First Choice to Play Ted Bundy? 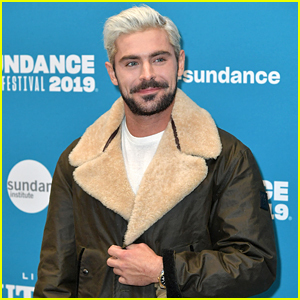 Zac Efron Debuts Bleached Blonde Hair at Sundance Film Festival 2019! 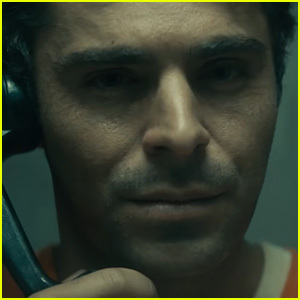 Zac Efron Is Ted Bundy in 'Extremely Wicked, Shockingly Evil & Vile' - Watch the Trailer! Zac Efron Goes Shirtless While Hitting the Beach With Younger Brother Dylan! So your implying he’s gay?